The quality of the tube boxes AES sells are are first class and the quality hasn't changed since my first order over 30 years ago. Can't imagine how I survived without these boxes, previously! Extremely well made and the extra reinforcement, inside, stabilizes and strengthens the box. Easy to fold and very, very few, that are not 100% perfect, out of the thousands, I have ordered. The tube boxes arrived quickly and they are just as described. Customer support was great when I had a question before shipment. First time shopping with Antique. Couldn't be more pleased. Will be buying from them again. 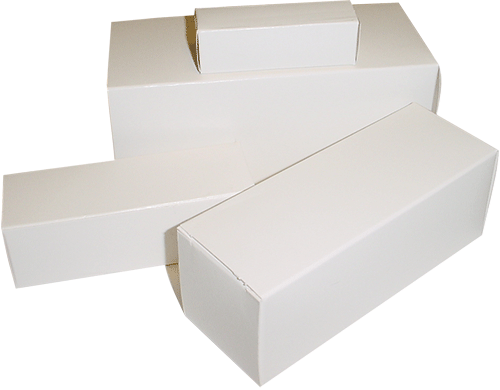 Excellent boxes at a decent price. Would buy again. Similar to original oem packaging. Well made..good strong heavy card stock material. Asked by Anonymous on December 18th, 2016.